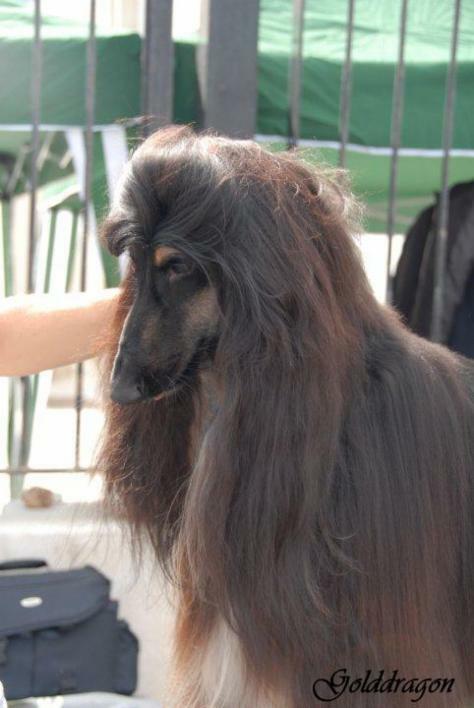 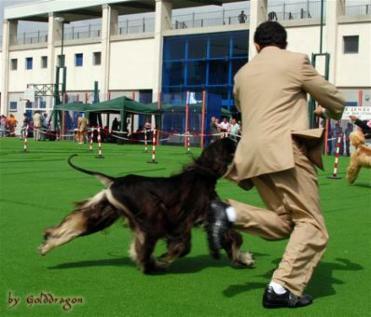 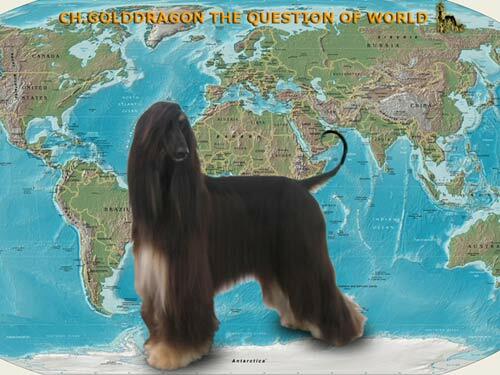 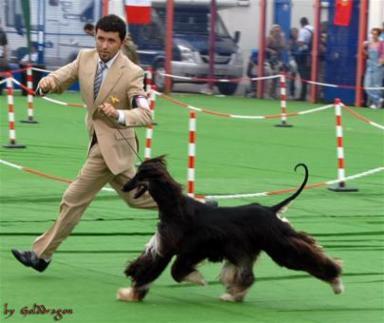 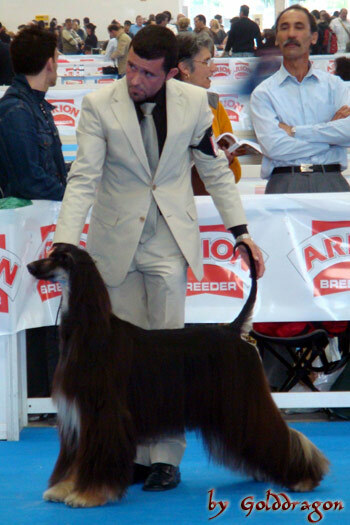 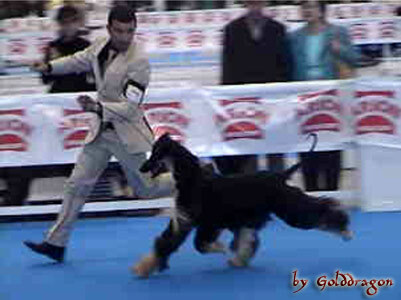 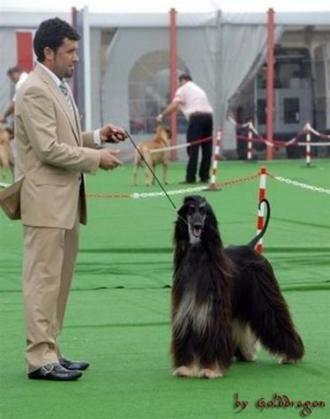 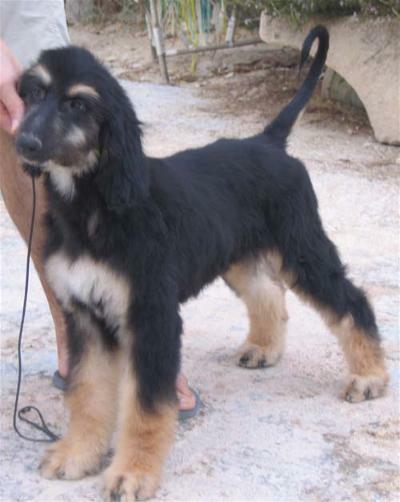 SIRE : Spain, Gibraltar Ch. 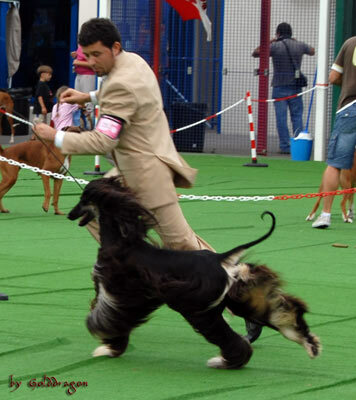 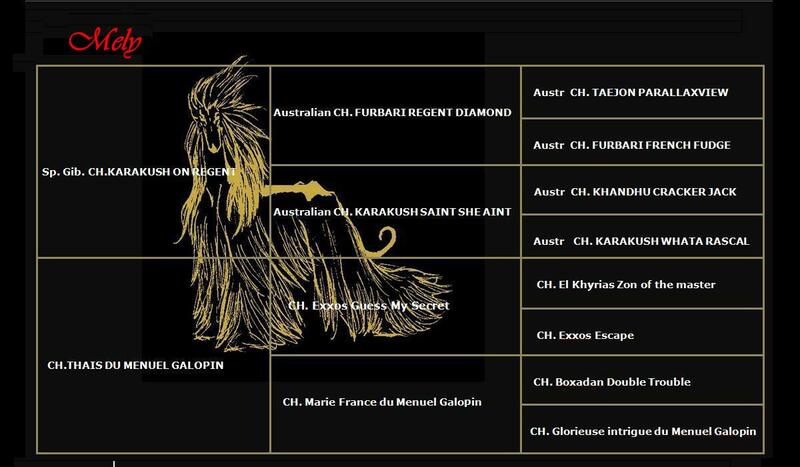 KARAKUSH ON REGENT " HARRY "
DAM : Spain CH. 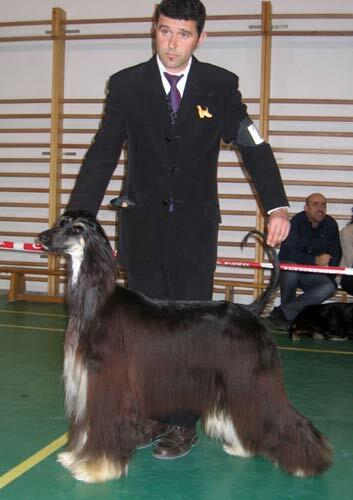 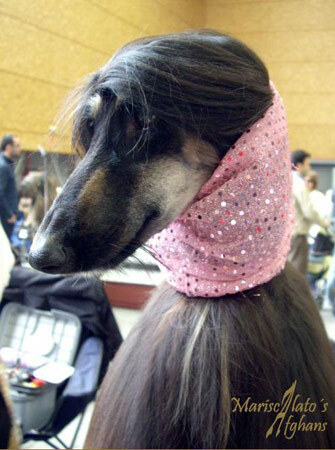 Thais Du Menuel Galopin " THAIS "